Founded in 1997, Semple & McKillop Ltd is a leading consulting engineering practice. We deliver our services from Belfast, Castleblayney, Liverpool and London. Our services to the built environment include mechanical, electrical, plumbing, low carbon and environmental consultancy and specialist technical services. We have successfully delivered a range of commissions across all sectors. See our portfolio for selected projects. Over the years we have established a reputation for design innovation through providing sustainable engineering solutions and delivering the highest levels of environmental, quality and health and safety performance. Our Integrated Quality Management System is certified to the 3 industry standards: 9001, 14001 and 45001. Semple & McKillop are an Investors in People organisation. As an award-winning practice, our company continues to demonstrate incremental and continuous growth. 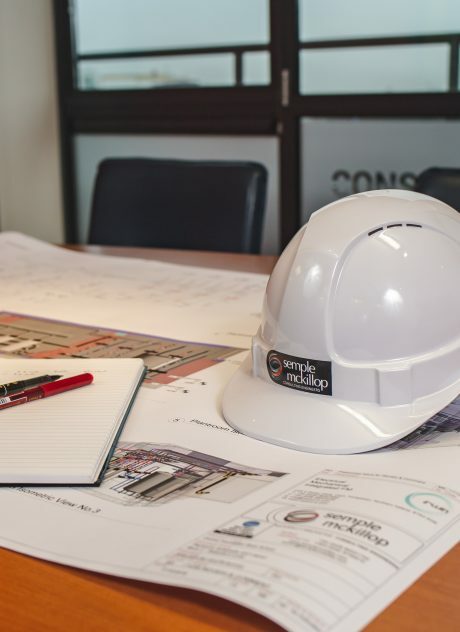 At Semple & McKillop we are justifiably proud of the service we provide and our approach to delivering this service to our clients through working with design and construction partners. Our services provision is guided by our underlying values of integrity, teamwork, quality, learning, innovation and professionalism. Our approach is entirely client-focused. We aim for the highest levels of client satisfaction by providing exceptional service, delivering within budget, on time and in a manner consistent with our commitment to quality. Working with design and construction partners, our highly qualified and professional engineers develop cost-effective, optimised engineering solutions. Through iterative design development, options are evaluated and value-engineered to achieve fully coordinated design solutions. The key element in our delivery approach is continuity with project engineers assigned from project inception through completion. Engineers are supported to deliver projects that fully meet client expectations to ensure that long-term repeat working relationships develop, based on trust and performance. My career path, from electrician to chartered engineer, was achieved via part-time study which was supported by Semple & McKillop. This route has really helped me to bring a valuable practical approach to my projects. I’m the true Viking (Swedish) who decided to move to Ireland with my 3 children. 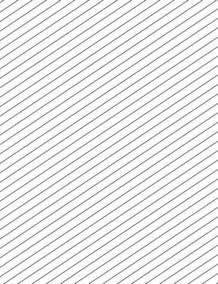 I am the company’s Accounts Manager and have been employed since 2005. I love horses and dogs and I’m pretty active after working hours. I also have a passion for nutrition, fitness and health, something that Semple & McKillop support and encourage. I am on placement from Ulster University where I am studying for a BEng (Hons) in Mechanical Engineering. 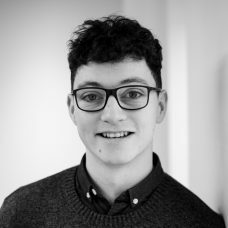 Through the placement programme I'm gaining practical design experience which will be invaluable to me in my final year and professional career. I was nervous when I started but my colleagues are very friendly and supportive. There is always a buzz and bit of craic about the office. I started my journey with Semple McKillop as a placement student in 2010. Since then I have been encouraged and supported by the company to pursue my professional and personal passions. In this time I’ve enjoyed designing and delivering exciting landmark buildings, supporting the company in its digital development and becoming a BIM Regional Committee Member. I have vices for coffee and good food, something I share with many of the team. At Semple and McKillop Ltd we recognise that our people are central to the Company’s culture and success. We aim to provide a great place to work which is friendly and supportive. As an Investors in People organisation, we encourage staff to learn from experience and progress their career through professional and technical skills development. Semple & McKillop employ over 40 appropriately qualified staff with professional qualifications and charterships. Our in-house qualified team include personnel accredited to provide CIBSE Low Carbon Consultancy, BER & EPC Assessment, Passive House consultancy and Project Supervisor for the Design Process (PSDP). Semple & McKillop support staff in being members of their respective professional body. Meet the Management Team responsible for providing leadership. 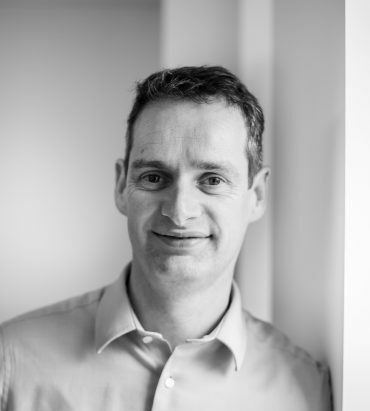 Seamus is the Managing Director and founder of Semple & McKillop. He graduated with a BEng (Hons) and is a Chartered Engineer and Fellow with the Chartered Institution of Building Services Engineers (CIBSE). Seamus is also a member of Engineers Ireland. 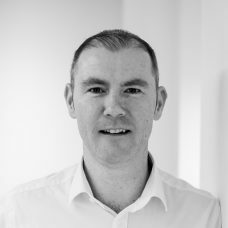 With a track record in building and maintaining client relationships Seamus has been instrumental in securing repeat commissions from a discerning client base and delivering on a number of select Frameworks. Seamus has also supported the Company to develop an international client base delivering projects across Ireland and the UK and in the Middle East. Through his leadership, Semple & McKillop is recognised for employing and retaining high calibre staff and attracting and developing aspiring engineers. 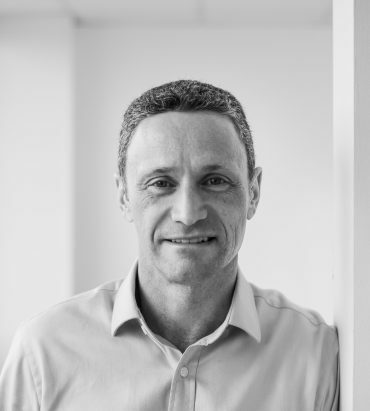 Since the Company’s formation in 1997 Seamus has overseen the success of the Company and its continuous annual growth, increased capability and capacity and growing client base. Stephen is a Chartered Engineer with over 22 years professional experience. He graduated with a BEng (Hons) from Queen’s University Belfast and has been an integral part of the growth of Semple & McKillop since 2004. In 2016 Stephen became a Company Director having held the position of Technical Director since 2010. As an effective leader and strategic thinker, Stephen has been instrumental in developing and consolidating the Company’s client base across Ireland. Over the last 4 years he has been Director in Charge and Project Manager responsible for over €400M new school build and major refurbishment commissions. He is also responsible for the delivery of Technical Advisory services for the NDFA for the procurement of €120M new build schools, €85M housing developments and more recently, Technical Advisor and Designer for €150M Community Nursing Units. Stephen is also Project Lead for the new €105M Surgical Block at Sligo Regional Hospital. Sandra joined Semple & McKillop in 2008. As Business Development Director Sandra leads on developing a culture of continual improvement and creating the environment for staff and business performance to thrive. 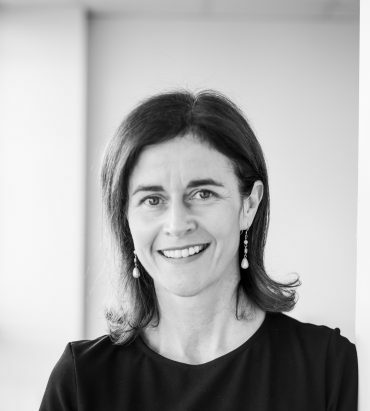 Working with fellow Directors she identifies new business opportunities and ensures the Company is strategically best placed to support continual growth and remain responsive to changing demands and client expectations. 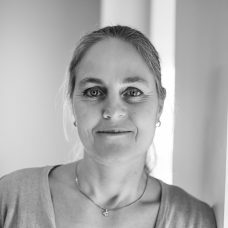 Sandra is responsible for continued certification and development of the Company’s Integrated Quality Management System (IQMS) accredited to 9001, 14001, 45001 and Investors in People. She also leads on marketing, human resource management and bid writing. The value of projects secured through competitive tendering in the past 5 years is in excess of £1 billion and includes 11 Community Nursing Units across Ireland with a capital value of €150M. 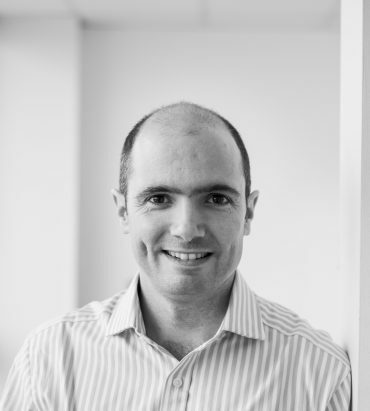 Dan is a Chartered Engineer with over 17 years’ post-qualification experience. 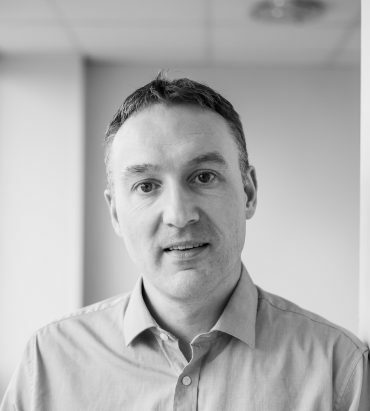 He has been with Semple & McKillop since graduating with a BEng (Hons) in 2001. Since 2010 Dan has held a senior management position as Technical Director and in 2016 he became Company Director. 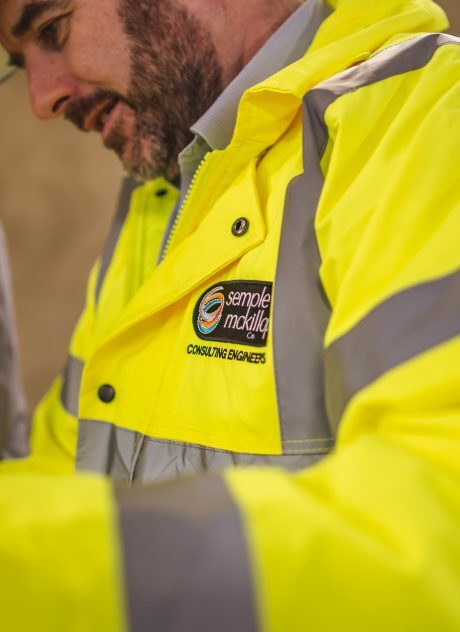 As an outgoing and highly personable engineer, Dan has been responsible for securing repeat commissions for Semple & McKillop from a discerning client base. Dan has an extensive new build and refurbishment portfolio across a wide range of sectors including education, ecclesiastical, community, commercial and industrial sectors. He has demonstrated an ability to plan and design complex serviced buildings which require detailed services co-ordination. His portfolio includes 2 No. recently completed £30M post primary schools in London using Revit as design platform following BIM Level 2 Protocols and Belfast Harbour Studios, a new build £20M film studio. 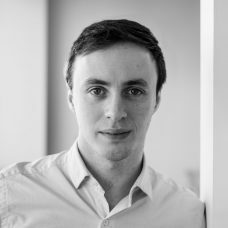 Dan is currently the design lead on the £29M Erne Campus in Fermanagh designed to achieve BREEAM Outstanding and Passivhaus Premium. Mark graduated with a BEng (Hons) and is a Chartered Engineer with over 22 years professional experience. He has been employed with Semple & McKillop Ltd since 1997. Mark was appointed Technical Director in 2010 and became a Company Director in 2016. Mark is Framework Director on a number of select education and healthcare frameworks. He has significant experience in the healthcare sector having managed the delivery of a portfolio of over £70M in the past 3 years. He is currently the design lead on 2 No. £30M community health and treatment centres in Newry and Lisburn.